It's time for another episode in the Table Top biweekly series hosted by Star Trek's Wil Wheaton on Felicia Day's Channel Geek and Sundry. It's also Geek Week on YouTube and in celebration Wil has chosen Star Wars: X-Wing, as today's featured game. 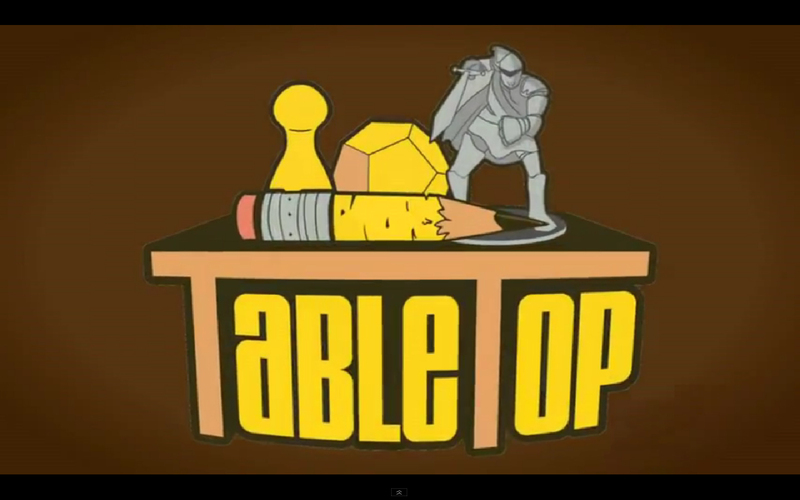 Wil's guests today are Clare Grant (actress), Seth Green (entertainer), and Mike Lamond (Husky). Pull up a chair and let's see who are fighters with the Rebel Alliance and who are members of the Imperial Forces. Will "the Force" be with Luke and Hans Solo or will the Dark Side prevail? 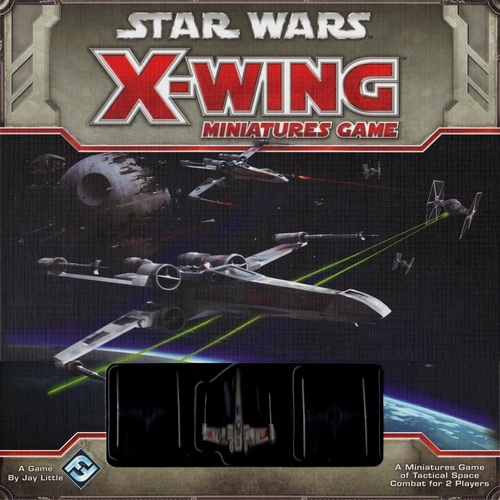 We have Star Wars: X-Wing Minatures Game available in stock so come in and get your copy today.